Discover Your Arizona Vacation Ideas and Tips! 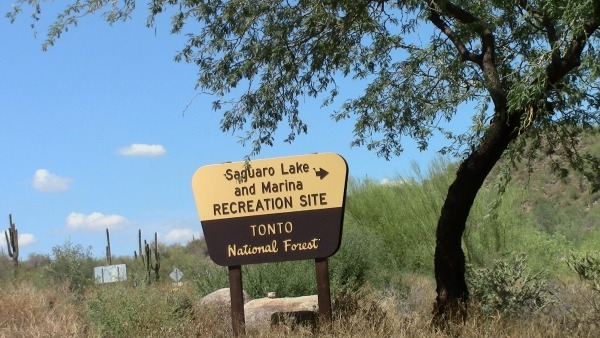 Need some help with Arizona vacation ideas? Before we get to that, one question... When you combine more than three hundred days of sunshine with the Sonoran desert southwest, what do you get? That’s easy! You have an ideal opportunity to explore the endless amount of Arizona vacation ideas! You also have the perfect time to visit; that’s what you have! Consider the fact that no matter if you book an Arizona vacation in mid June or mid January, what you will find are plenty of activities and sightseeing tours throughout the entire state. Top Things to Do in Arizona, Read What Others Have to Say About Them! We want to thank you for visiting our site and have provided you with plenty of activities on this page along with direct links to Vacation Home Rentals, make a reservation today! If you plan to visit in the hot summer months of June through August, you can often get some great discounted deals because the summer months are considered the “slower” months for many of the businesses here whose best business occurs during the winter months when much of the country is bundled up trying to stay warm! Hot Deals During the Summer! 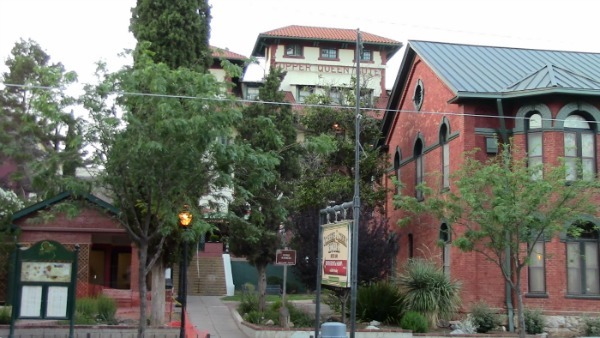 So head to Phoenix, Sedona, Flagstaff, Tucson, Bisbee, Tombstone, the White Mountains, Lake Havasu, Scottsdale, Yuma, Gold Canyon, where you will find the famous Superstition Mountains along with two great golf courses and breathtaking views, Williams, and of course… the Grand Daddy of them all… the Grand Canyon! Explore Your Arizona Vacation Ideas! If you want to enjoy outdoor activities away from the water during the summer months during your stay, I would suggest doing them early in the morning when it is often very comfortable… in fact, many days are in the 80’s for a good part of the morning. If you are going to be on the water, then being out in the hot afternoon will be quite pleasurable with the cool refreshing water! Just make sure you bring plenty of sunscreen and water. Make sure to drink lots of water! Now, if you don’t mind the cold, there are plenty of winter vacation ideas for Arizona! Consider heading north to the Flagstaff area where skiing, snowmobiling, snowshoeing, sledding, and other winter activities are plentiful! 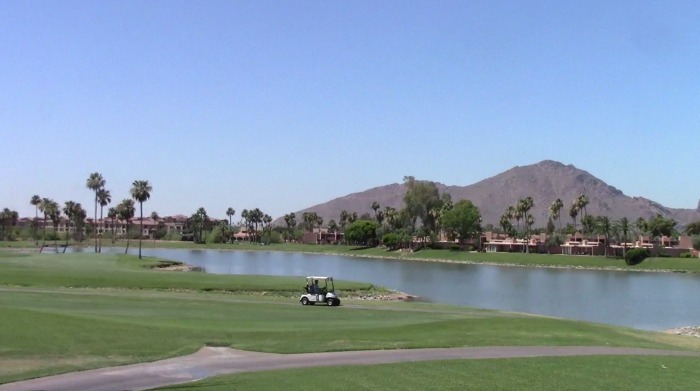 Then, when you have had enough of the cold, you can head down the mountain and within a couple of hours, you can be sipping on a beverage of your choosing by poolside in the lower elevations surrounding the Phoenix metro area or heading out for a round of golf, tennis, hiking, bird watching, kayaking or taking one of the many horse tours. There are many, many vacation ideas for AZ as you can see. If you are able to do so, take a few extra days to explore as many things as possible. Book Your Vacation Rentals Now For The Best Deals! 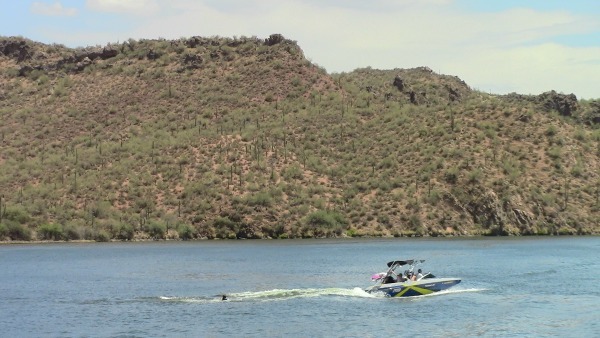 Vacation rentals in Arizona as you might guess with all of these activities, are also plentiful. The winter months certainly are very busy so if you plan to visit, I would advise you to make your reservations early to avoid not getting the ideal reservation of your dreams! There are many hotels and resorts that cater to families and couples alike. You can often find a rental that has all the amenities you could ever imagine, including a stove, refrigerator and extra space. The nightlife is very popular too!